Ethnic diversity is Wrigleyville's trademark. 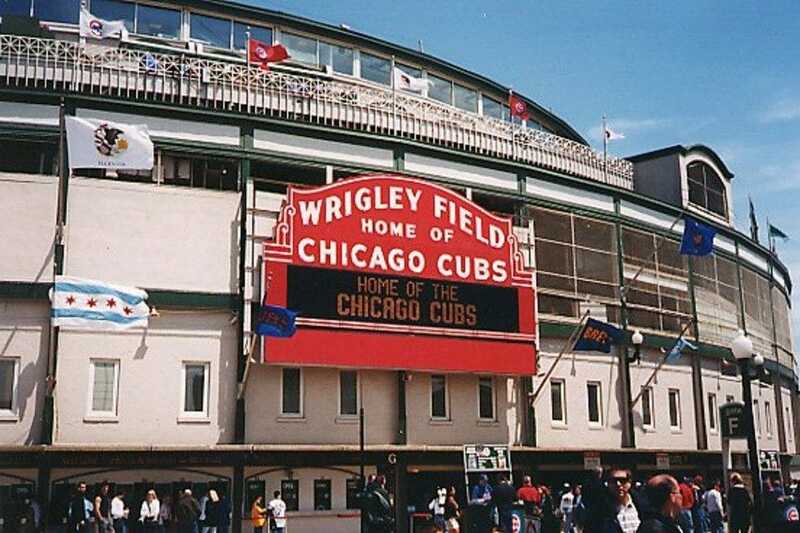 Originally settled by blue-collar workers, the area between Sheffield and Broadway is now home to immigrants and bohemians and includes housing around Wrigley Field. Among its attractions are international restaurants, woman-owned and operated businesses, and terrific meat, fish, and vegetable markets.